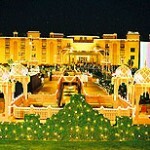 At Gold Palace, experience the style of Royal Rajasthan and hold the events that give you memories which will last a lifetime. 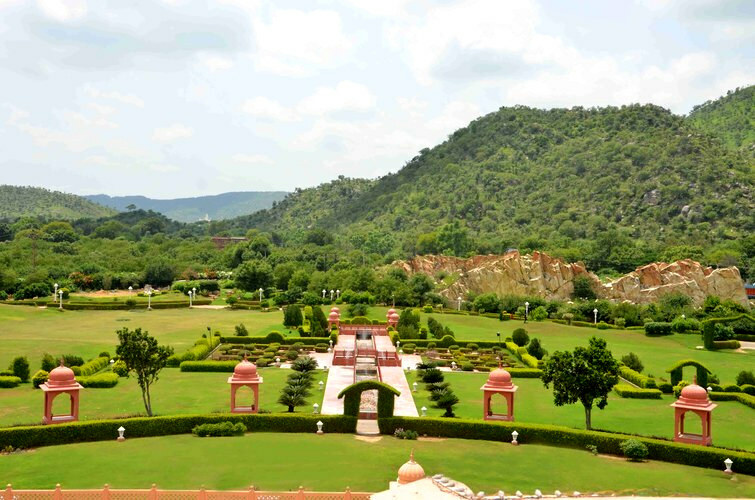 Nestled in the midst of green hills and alluring landscape on the Jaipur-Delhi Highway, The Gold Palace and Resorts can be accessed in around 30 minutes drive from Jaipur Junction. 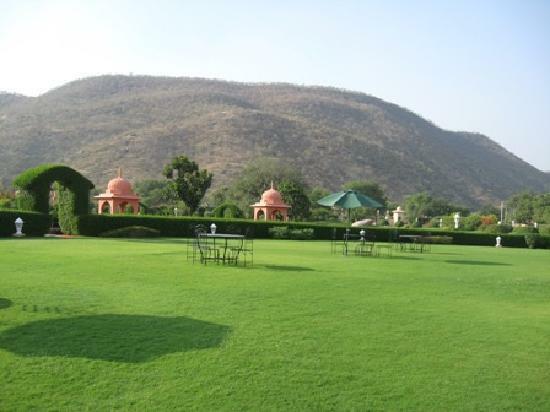 Built over 13 acres of land, the Resort is an ideal place with lush green lawns & naturally carved rocks to relax rejuvenate and unwind. 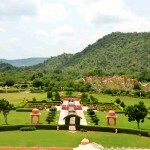 It is an exclusive blend of Mughal landscaping & lavish magnificence. 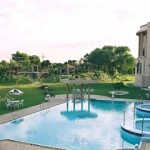 The property is complete with a range of leisure facilities like Health Club, sauna and steam room, swimming pool, games room, and DJ music and dance floor. 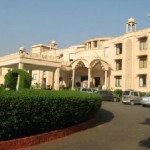 Arrangements for Ayurvedic massage, nature walk, camel and elephant ride and folk dance and puppet shows are also made by the hotel on request. 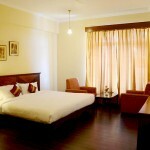 Stay in the beautifully designed rooms, which are divided into 62 Deluxe Room, 4 Deluxe Suite and 2 Gold Suite. 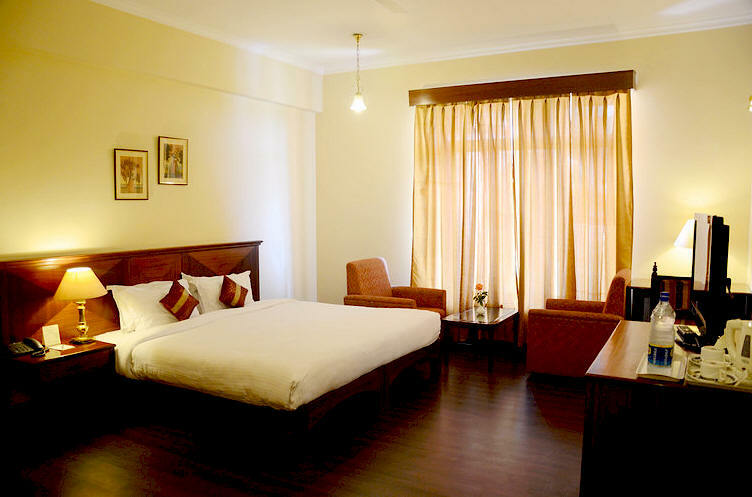 Well equipped with facilities like LCD TV with DTH, telephone, Wi-Fi, tea/coffee maker, mini bar and electronic safe, they aim to provide their guests with a luxurious stay. 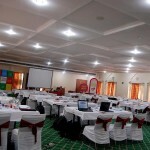 The hotel offers a choice of two restaurants and a coffee shop to guests. 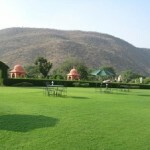 The three Heritage forts namely, Amber Fort, Jaigarh and Nahargarh Fort are a short distance from the resort. 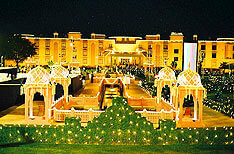 Start your Happily Ever After at The Gold Palace and it, undoubtedly, will be a grand affair. 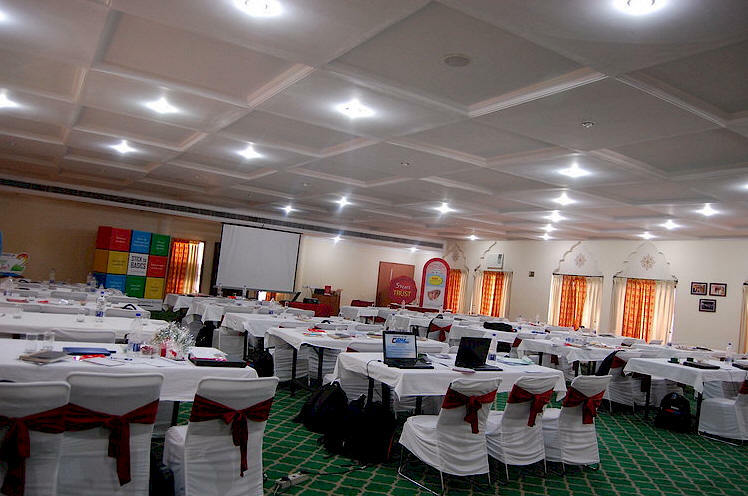 Mughal Darbar- This indoor view covers an area of 2275 sq ft. Having a capacity of 200-250 guests, it is perfect for holding small wedding ceremonies. 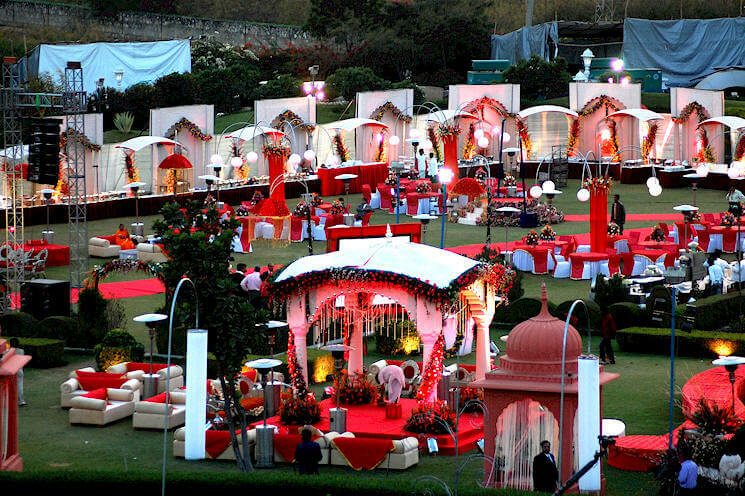 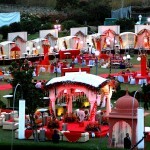 Mughal Garden- Just like the name suggests, this is an outdoor venue stretching over 18750 sq ft of lush green grass. 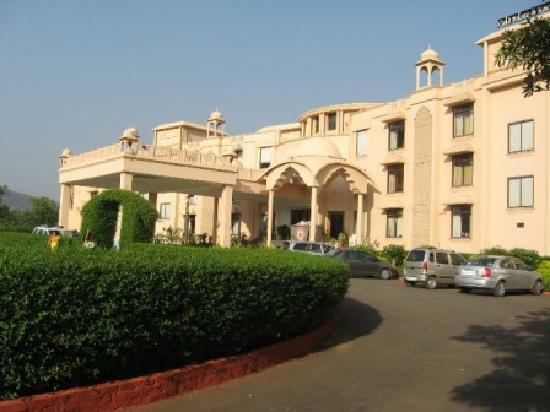 With the Aravalli Range in the background it provides a majestic view and can hold 2000 guests comfortably, making ideal for wedding or reception.